DIY: Dog Clothes - ThirtySevenWest ThirtySevenWest - Creative ideas about personalized custom ribbons, woven tags and labels, personalized gifts and more!!! Lorain Blanken also has a neat write up on turning old sweater sleeves into shirts that you can read here. 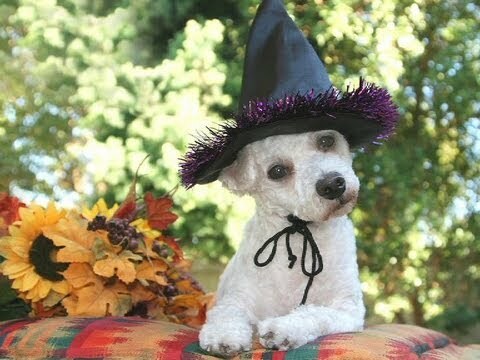 And if you are in the mood to go all out, check out these pet costume DIY tips from chiff.com. 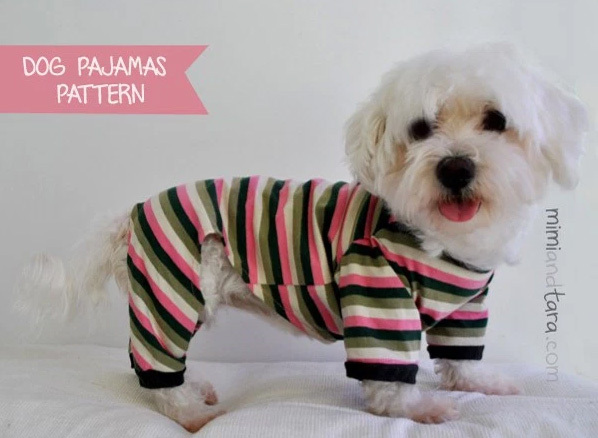 We hope you enjoy these easy-to-make dog clothes ideas as much as you enjoy seeing your shih-tzu walk around in that ridiculous tutu! P.S. Guess who makes labels for dog clothes, pet apparel, dog leashes, dog collars? We can make labels for any any all pet products! This entry was posted on Friday, February 19th, 2016 at 1:11 pm by admin	and is filed under DIY / Crafts, informational, Uncategorized. You can follow any responses to this entry through the RSS 2.0 feed. Both comments and pings are currently closed.